Thanks to increasing state debts, one of the most unlikely places in the USA could be legalizing soon. Coming soon to the South is legalization… or so the latest news would suggest. Louisiana could be the first Southern state to legalize marijuana, despite being one of the harshest states on marijuana offenders. Interestingly enough, Louisiana is looking at legalizing marijuana for financial reasons rather than for reasons regarding social welfare. Nonetheless, it will seemingly bring a positive change to the state’s current financial disaster, as well as their prison population. Some issues are beginning to arise out of the idea, such as how prisoners of marijuana related crime will be treated in retrospect. This is all a good sign that things are moving in the direction of legalization, which has a good ending for everyone involved. The intention for this change began when two lawmakers expressed concern over the state’s budget cuts. They suggested that perhaps the state could catch up on its $850 million in state debts by legalizing pot (which made $900 million in sales in Colorado). The approach to the issue of legalization in Louisiana shows that legalization has real benefits for everybody involved. Not only do the people of the state benefit, so too does the government of the state. Those fighting for legalization in Louisiana are excited about the change, such as Kevin Caldwell, executive director of Commonsense NOLA.”They’re looking at it strictly as a profit-driven, tax-based incentive,” Caldwell says, but if it encourages the movement towards legalization, it is a stop in the right direction. What happens to the prisoners? The suggestion to legalize marijuana to solve the state’s debt problem has already begun raising questions about what will happen to prisoners who have been arrested for non-violent marijuana offences. Louisiana is one of the most notorious states for convicting offenders of non violent crimes, especially for marijuana use and possession. In 2014, there was a case which found a Colorado woman’s marijuana conviction overturned because marijuana was found to be retroactively decriminalized. Maggie Ellinger-Locke from the Marijuana Policy Project says that if Louisiana goes ahead with the change, it’s highly likely that they will follow the same example. This is particularly true because of how harsh the penalties have been in the past. The human condition seems to be that we generally do not take action until it is completely necessary and this is probably no exception. Kevin Caldwell says it’s more likely that the change won’t take place until the state has experienced the full repercussions of its budget cuts. Once the state begins experiencing cuts to education and social services, the true incentive to make the change will arise. Nonetheless, there is an exciting change coming for Louisiana, not just for marijuana enthusiasts but for the welfare of the state and the people. If anywhere in the USA needs this change, it is Louisiana. It is exciting to see a state that has been punishing marijuana offenders so harshly for so long making the change towards legalization. It is one of the most unexpected places to be jumping on the marijuana bandwagon! 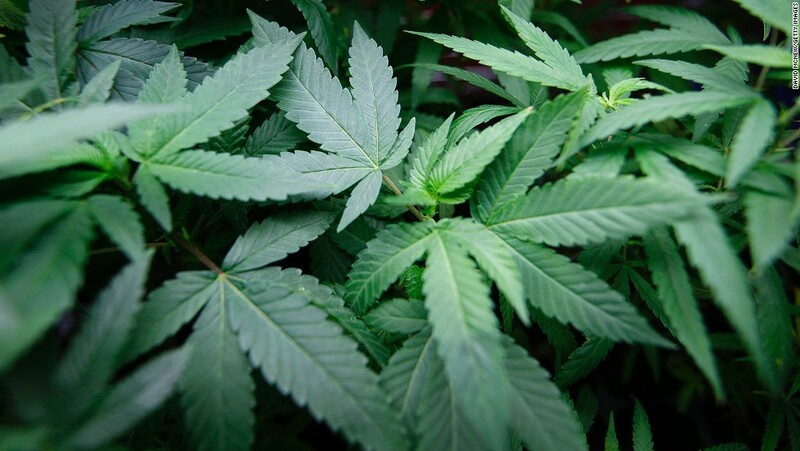 Do you think Louisiana will be the first state to legalize marijuana? Let us know your thoughts on our social media or in the comments section below.